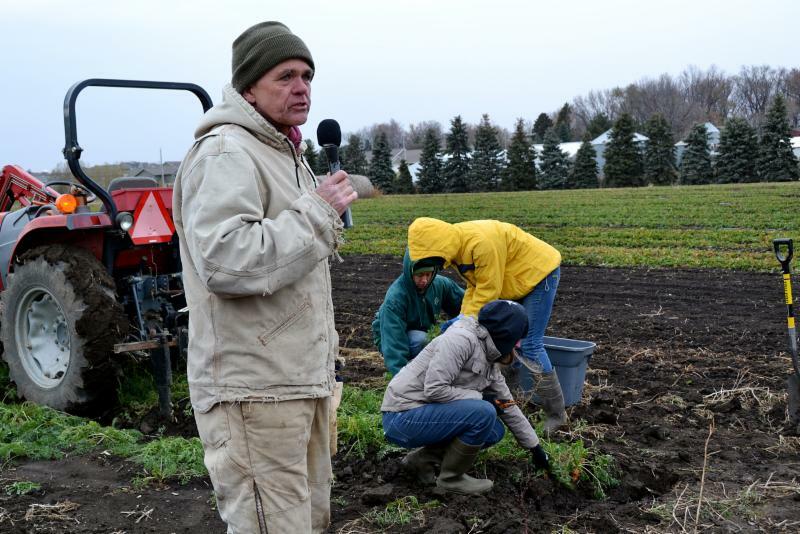 John Wesselius showcases a bed lifter for harvesting carrots while attendees harvest. John and Janna Wesselius, of The Cornucopia in Sioux Center, hosted Practical Farmers' last field day of this year on Thursday, where they showed several root and tuber crops still in the ground, shared their production methods for each crop and led a tour of their walk-in cooler and root cellar. 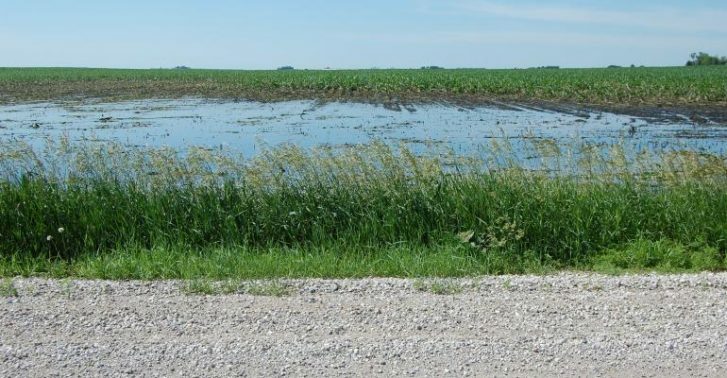 Does it matter if who owns the farmland isn’t the same as who farms it? 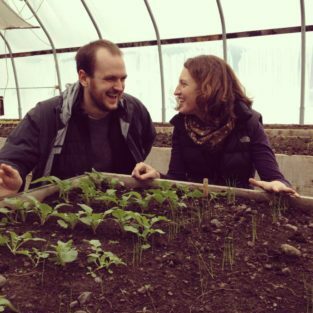 Last summer, PFI member and author Beth Hoffman published an article in "The New Food Economy" titled “Ninety-nine percent of America’s farmers are family-owned. 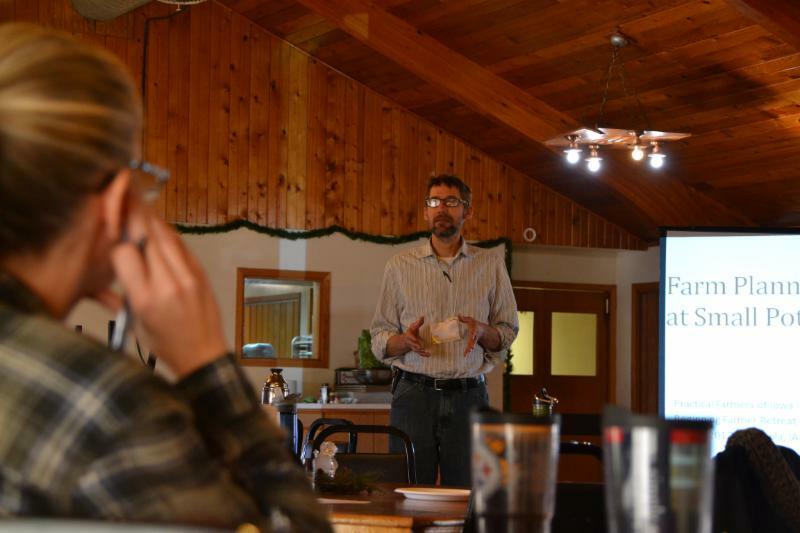 But only half are family farmed.” Past PFI executive director Teresa Opheim shared this article and spurred a vibrant discussion on Renewing the Countryside's Farm Transitions Discussion Group. 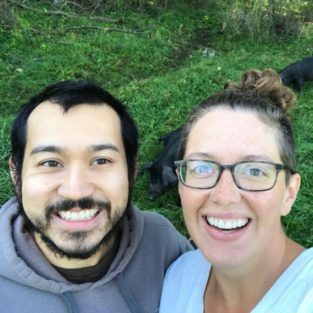 Teresa wrote, “I think all of the farmland owned by people who are not farming is problematic.” Continue reading this blog. Thanksgiving is fast approaching, and a few farms still have Thanksgiving turkeys available for sale. 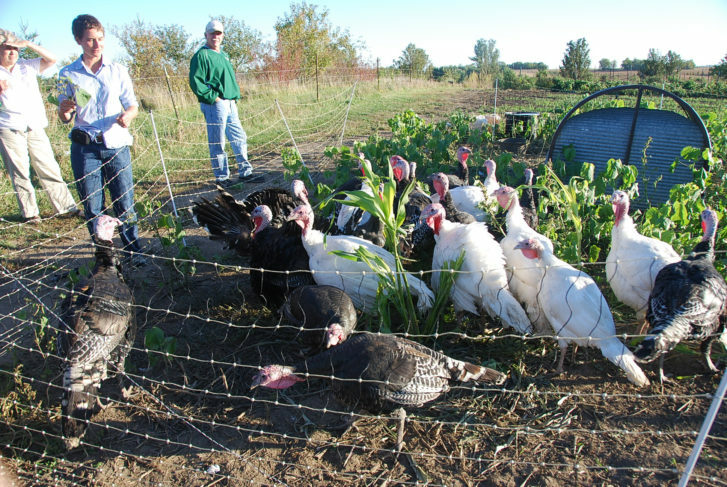 This blog lists PFI member farms who still have turkeys or other meat available. Peck into this list of farms and farmers who would love to provide holiday turkeys for you and your family! See who's offering local turkeys near you! Get Ready for 2018 Fall Farminars! Join us on Tuesday for our first fall farminar of 2018. Held every Tuesday at 7 p.m. CST, each farminar focuses on a unique production or business management topic. All presentations are led by an experienced farmer or subject-matter expert, and you can ask questions in real time using a chatbox while you listen and watch a slideshow. Tune in every Tuesday night on our website! The presentations are free for anyone with an internet connection. For more details and speakers, visit the 2018 fall farminar page. Do you know any farmers who deserve to be recognized for their efforts to steward the land and foster resilient farms and communities? We are now accepting nominations for our 2019 Sustainable Agriculture Achievement Award! 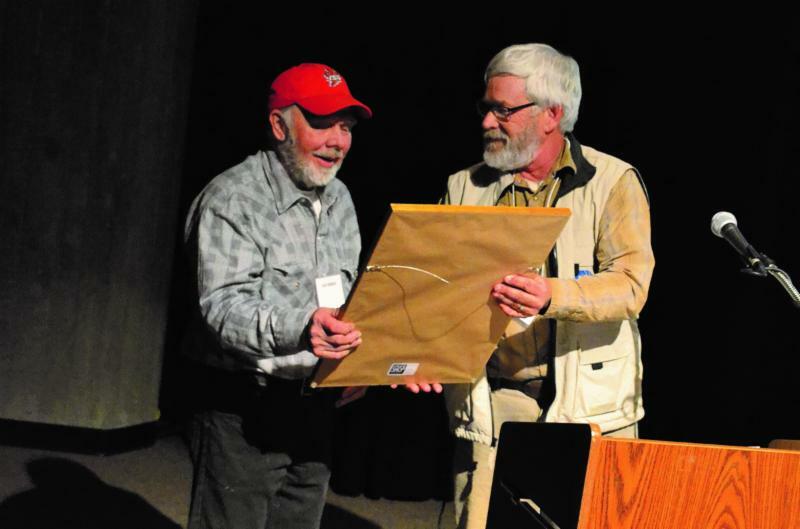 We grant this award annually to the person who has been most influential in creating healthy soil, healthy food, clean air, clean water, resilient farms and vibrant communities. Our board of directos will choose the winner based on the nominations you submit. Tuesday, Nov. 13 | 7 p.m.
We are seeking volunteers on Thursday, Nov. 29, between 9 a.m.- 4 p.m., in our Ames office to help us with our annual fall ask fundraising mass mailing. Volunteers are asked to come anytime during those hours to help fold letters, stuff envelopes and affix stamps. These mailings are fun, laid-back days, and a perfect opportunity to come meet other PFI members and staff. Snacks from our farmers will be provided, and prizes will be awarded to volunteers. 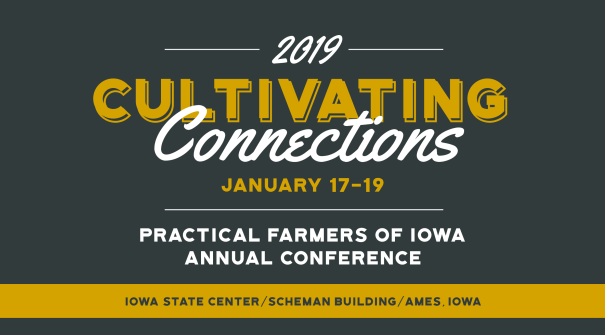 If you are interested, please contact Debra at (515) 232-5661 or debra@practicalfarmers.org.